There’s Italian food, and there’s Italian food. One of the best things you can do in Rome is eat like a real Roman – from buying fresh ingredients (not just a trip to the supermarket), knowing what’s in season and where and how to buy it, to cooking and of course, eating in an Italian kitchen. That’s why we were really excited to meet Maureen Fant. Not only can you follow Maureen, a Roman local for over 35 years, to the best markets and shops for all the best ingredients from artichokes to pecorino cheese, she leads you on a fantastic journey from grocery bags to the delicious finale. Maureen’s love of Rome began with her studies in Roman classical archeology and flourished into writing, lectures, and living the life of a Roman. With a love of Italian food, Maureen’s archaeological beginnings morphed together with an emphasis on food, making her a wonderful source of information on Roman food and Rome itself. 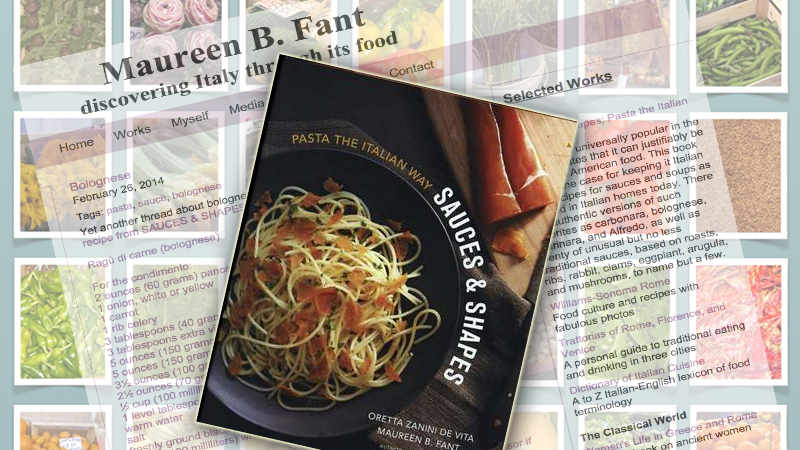 You won’t just be eating in any Italian kitchen; Maureen is a notable food writer, especially of Roman cuisine, with fantastic knowledge and experience, and a passion to share the story of food. 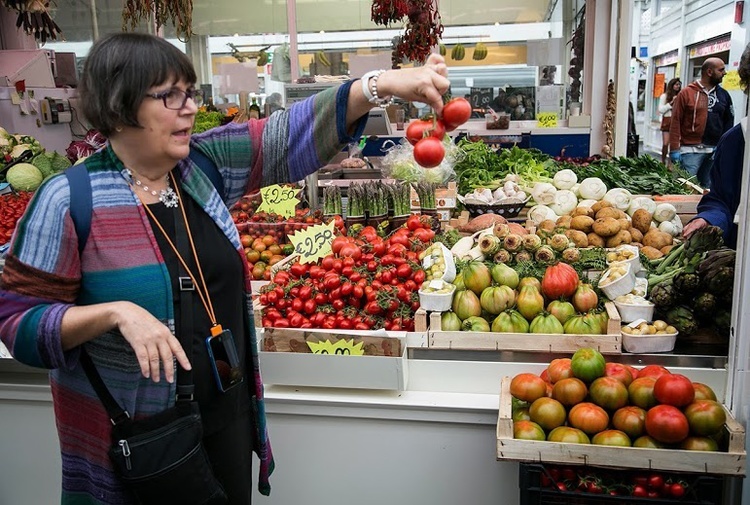 Starting with a casual walk around Rome’s dynamic markets, Maureen will offer tidbits on local produce and offerings and help you discover all you wanted to know about Roman food. 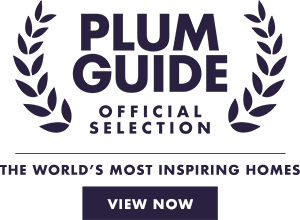 Maureen’s love of Roman food and cooking offers a chance to really tantalize your tastebuds and learn what Roman food is all about. In a very special,offer, we are pleased to share that a Private Food Tour with Maureen can now be reserved by guests who book with Commendable Rentals. Delight your senses, discover Rome, gain tips from an expert insider who can truly share what you never knew about Roman food. Casual, yet informative, Maureen is all about taking you on an inside peek of what a typical (and yet so fantastically Italian) day of preparing a genuine Roman meal with her entails. With no set menu, Maureen will guide the day based on seasonal offerings, suggestions, and special attention to your interests and discovery of new food. Get to know Rome, through food! We’d like everyone to come away from a day with Maureen with even more than tasty memories. We have a limited time offer those guests who book a Rome rental together with one of Maureen’s incredible food tours through Commendable Rentals, a FREE copy of her book as a memento! 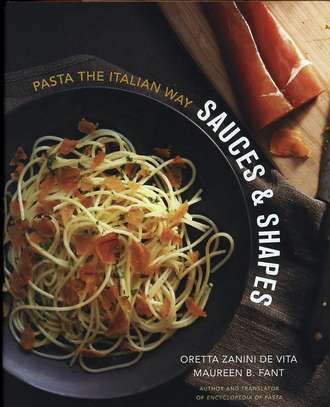 Co-author Maureen Fant’s new book, Sauces & Shapes: Pasta the Italian Way, is a must-have guide to genuine Italian sauces and the very important harmony of complementing pasta. This is a 35 euro value that you’ll not only enjoy, but can use for years to come! Discover the tasty side of Rome with Maureen! Ask us about booking a tasty tour today! Everybody loves food. Spread the joy and share this with your friends!